Fans and followers of contemporary jazz need no introduction to Max Bennett. 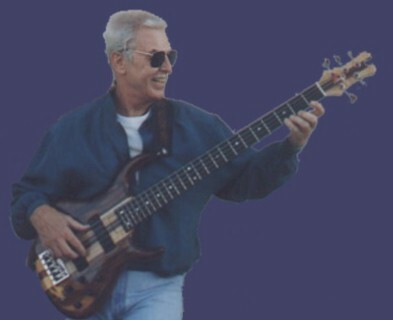 An internationally known bassist and composer, his experience spans from concert touring, recording and producing, to composing music for feature films and television. Max has toured and performed in concert with vocalists Ella Fitzgerald, Joni Mitchell, Barbra Streisand, Peggy Lee, and Aretha Franklin, just to name a few. His many years of working in the studios have given him the opportunity to exercise his affinity for jazz, blues, rock and latin music, and to combine those elements into his music. 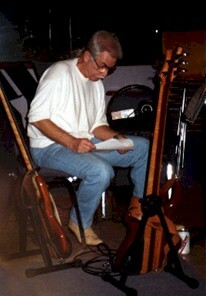 The list of outstanding artists with whom Max has recorded includes, Quincy Jones, The Beach Boys, Joni Mitchell, Steely Dan, Marvin Gaye, Frank Zappa, various Motown Artists, Celine Dion, Nelson Riddle, Henry Mancini, Ray Charles, Michael Franks, Frank Sinatra, Phil Spector, Michel LeGrand, and countless others. Other artists Max has performed in concert with are jazz icons Charlie Parker, Miles Davis, Dizzy Gillespie, Stan Getz, The Crusaders and many more. His world-class experience and desire to expand the boundaries of jazz and rock music led him to re-conceive jazz in the world renowned band L.A. Express, which included Joe Sample, Larry Carlton and John Guerin, under the leadership of Tom Scott. After the success of this band, Max formed his own group “Freeway,” and currently heads his most recent and musically adventurous band, Private Reserve.